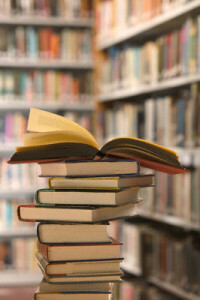 New book giveaways to announce! I’ve recently had a giveaway running on Goodreads which has been more popular than I ever expected as a debut author. I’m really pleased at the number of people who have showed an interest in the book… but I’m also sad at the same time because there’s only one copy available! PS at the time of writing (20th Oct 2015) there’s still time to enter, here’s where to find out more about the Goodreads Giveaway. So I’ve decided to do a giveaway every two weeks for the forseeable future. Yes I probably am crazy, but let’s see what happens. 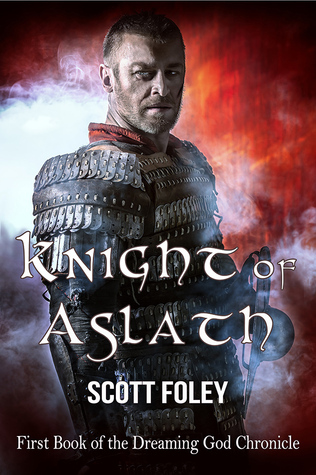 This will be for a signed 1st edition copy of Knight of Aslath.